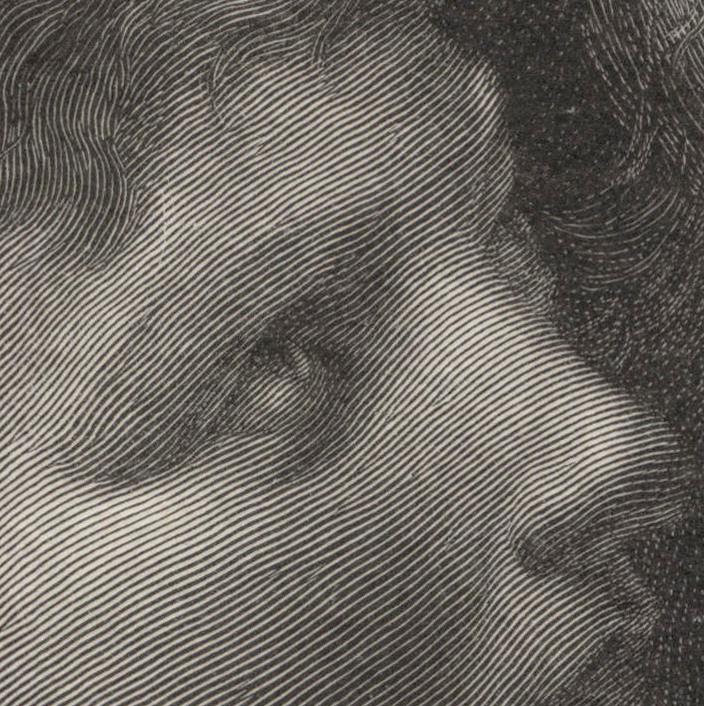 “Detail from the Baptism of Christ by Andrea Del Verrocchio”, 1885 (date inscribed on plate), artist’s proof wood-engraving after Andrea Del Verrocchio (1435–1488), printed by J C Bauer in 1892 in preparation for a limited edition of 125 proof impressions. 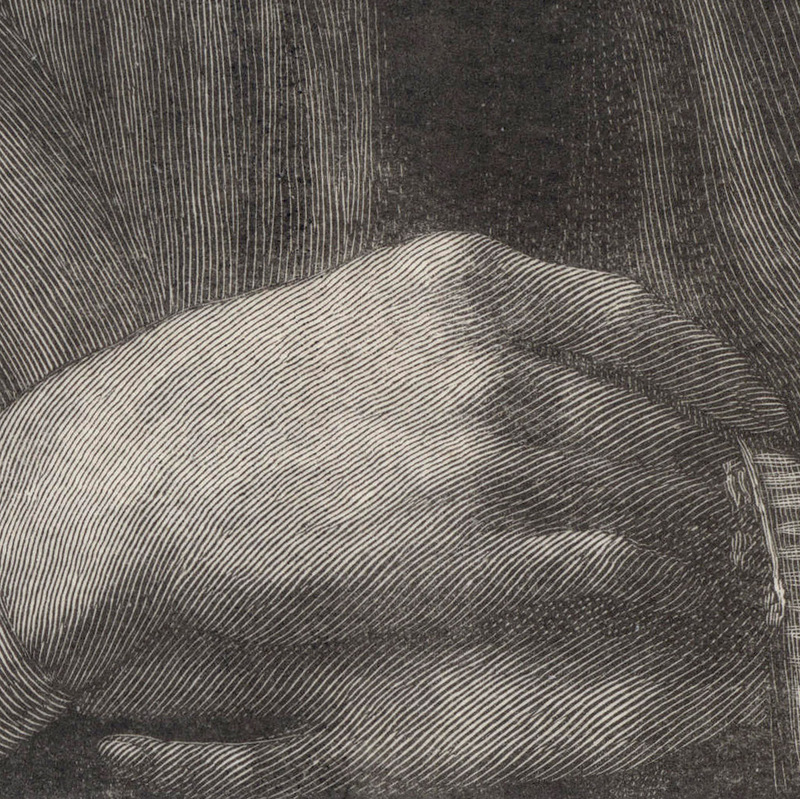 This particular impression (acquired from the liquidation of the inventory held by Kennedy Galleries) is a proof taken before (or extra to) those signed by Bauer—one of the best printers of wood engravings in New York at the close of the 19th century—and features as an illustration for the famous historical account of art by WJ Stillman & Timothy Cole (1909), “Old Italian Masters” (The Century Co, New York), page 140. Wood engraving on tissue-thin (Japan) paper with letterpress annotations (lower left) and a relief printed diagram of Verrocchio’s painting (lower right), backed with a support sheet. 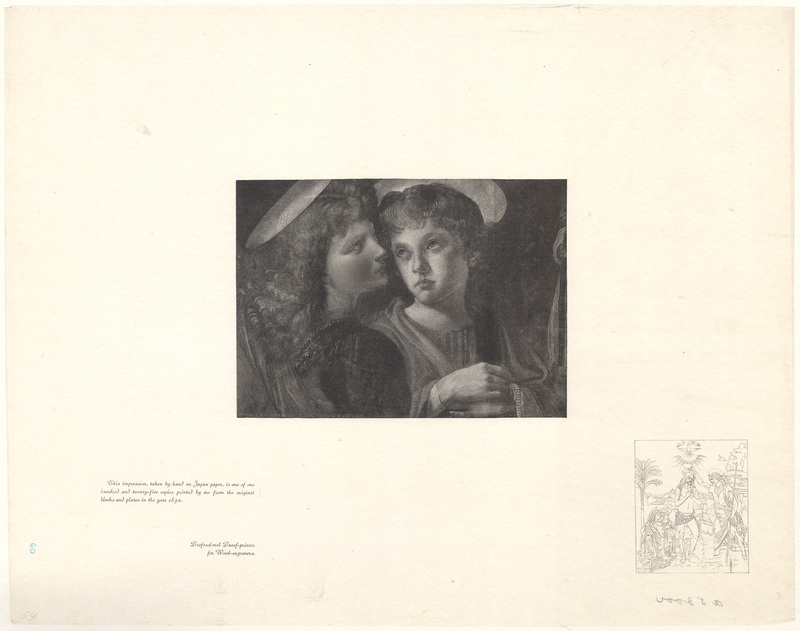 Condition: very rare, exceptionally well-preserved and well-printed artist’s proof impression with full margins and printed annotations, backed with a support sheet of archival (millennium quality) washi paper. The print is in near pristine condition, but there are several inventory pencil notations. 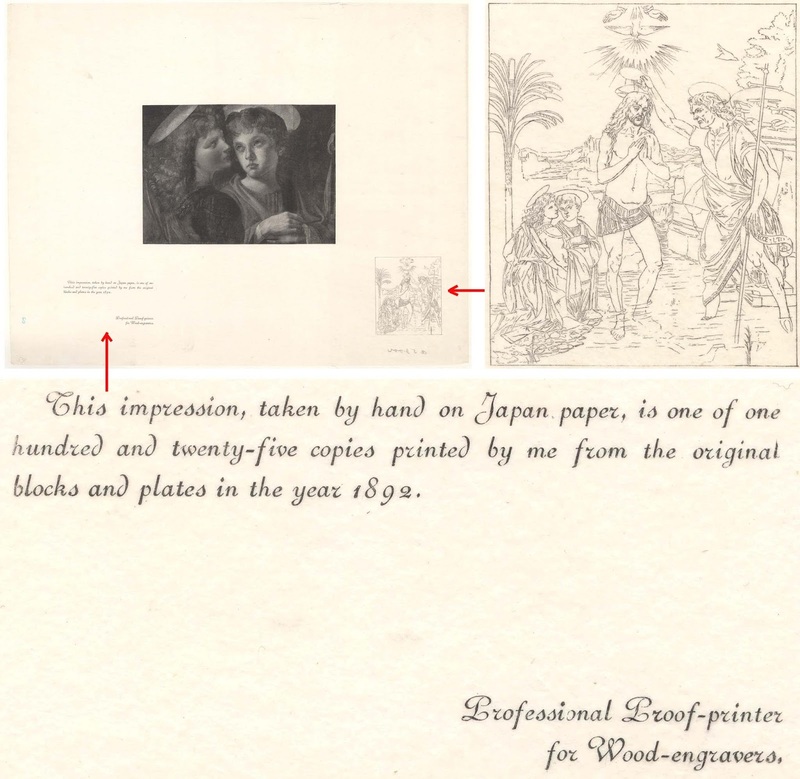 I am selling this very rare proof impression by one of the most famous of the reproductive wood engravers of the late 19th and early 20th centuries for the total cost of AU$138 (currently US$102.75/EUR88.16/GBP77.46 at the time of posting this print) including postage and handling to anywhere in the world (but not, of course, any import duties/taxes imposed by some countries). 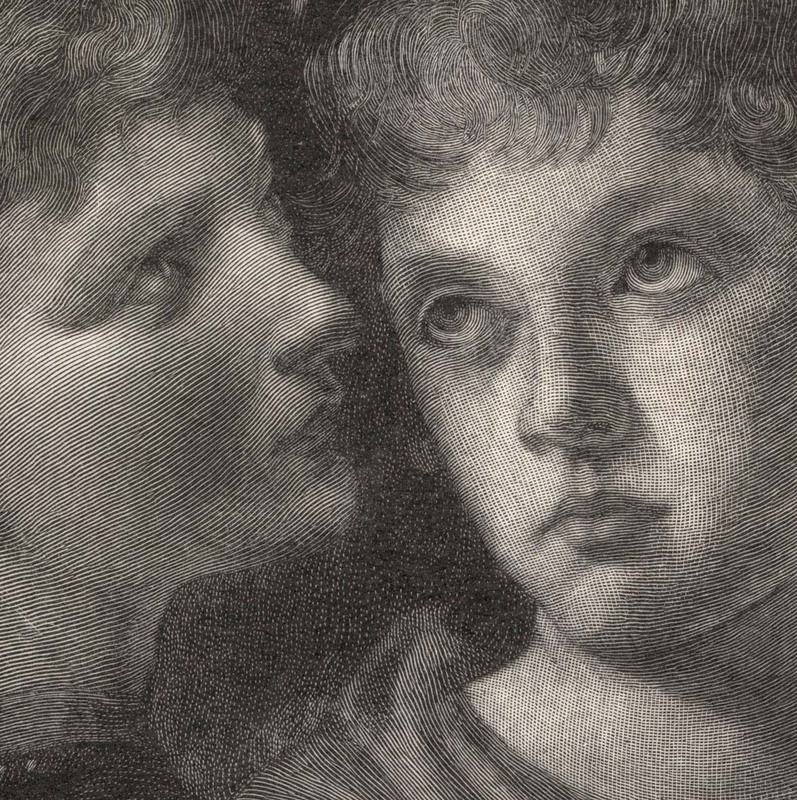 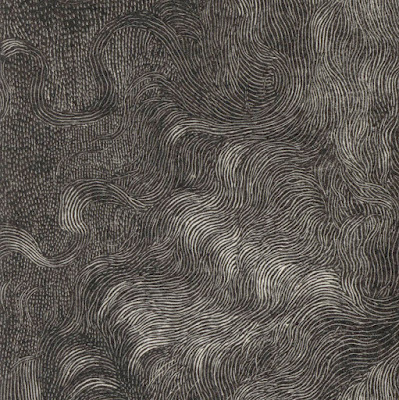 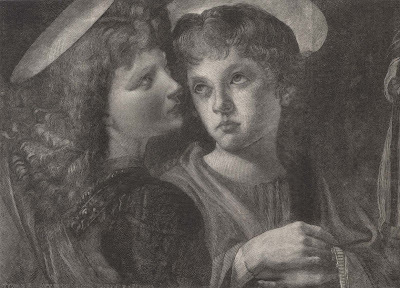 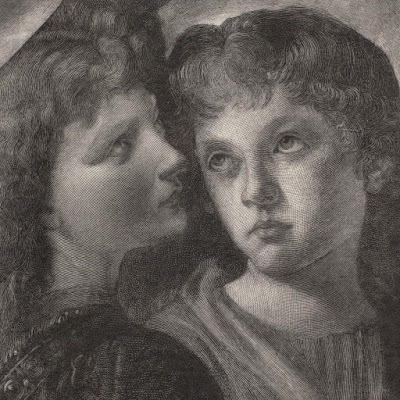 For those who may not have appreciated the reason why Cole has chosen to reproduce in line and dots these angel heads—small details from Andrea Del Verrocchio’s grand composition, “Baptism of Christ”—as an illustration for WJ Stillman’s, “Old Italian Masters” (1909), the reason is simple: these very beautifully rendered angels are purportedly not painted by Verrocchio, but rather by his pupil at the time, the great Leonardo da Vinci. 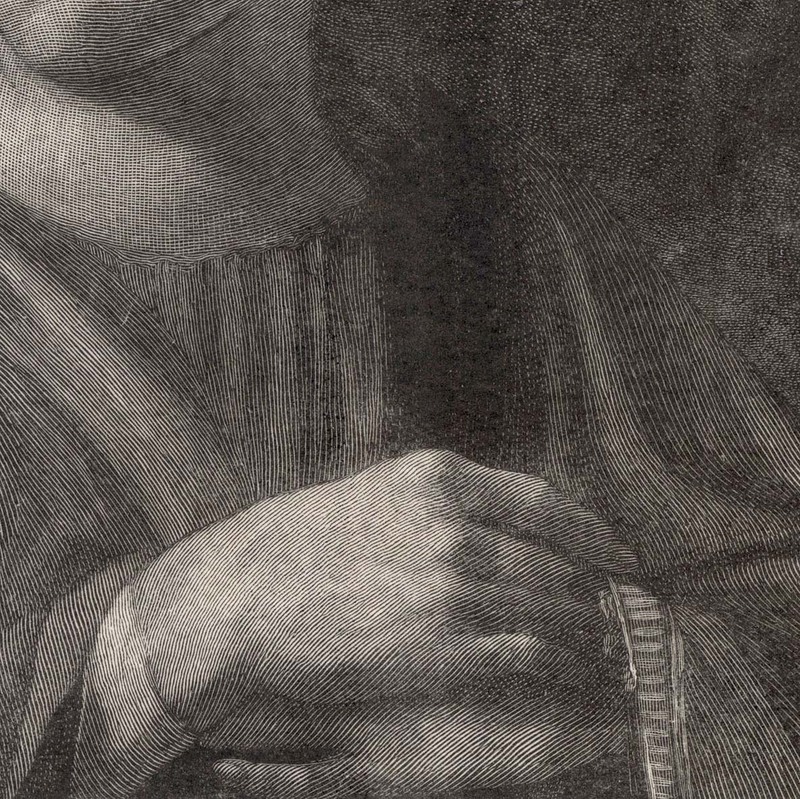 The attribution of these heads to the hand of Leonardo, however, is from the account given by Vasari and there have been proposals that Botticelli may have played a role in their execution. Interestingly, this argument is dismissed by Stillman who argues “…the finger-tips, and especially the insertions of the toe- and finger-nails, are done with a delicacy and fidelity never approached by Botticelli …” (p.143). 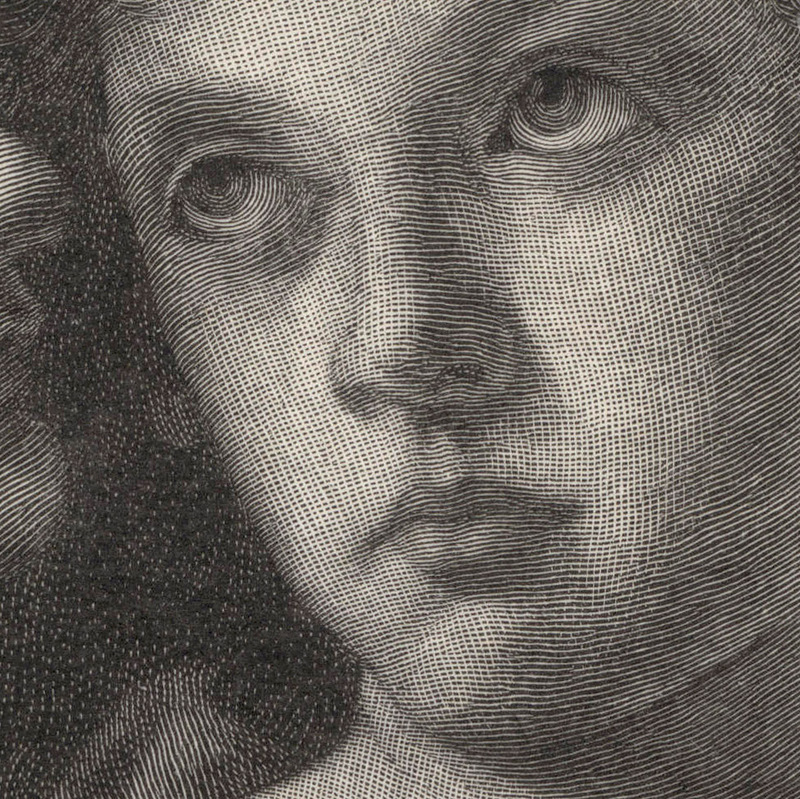 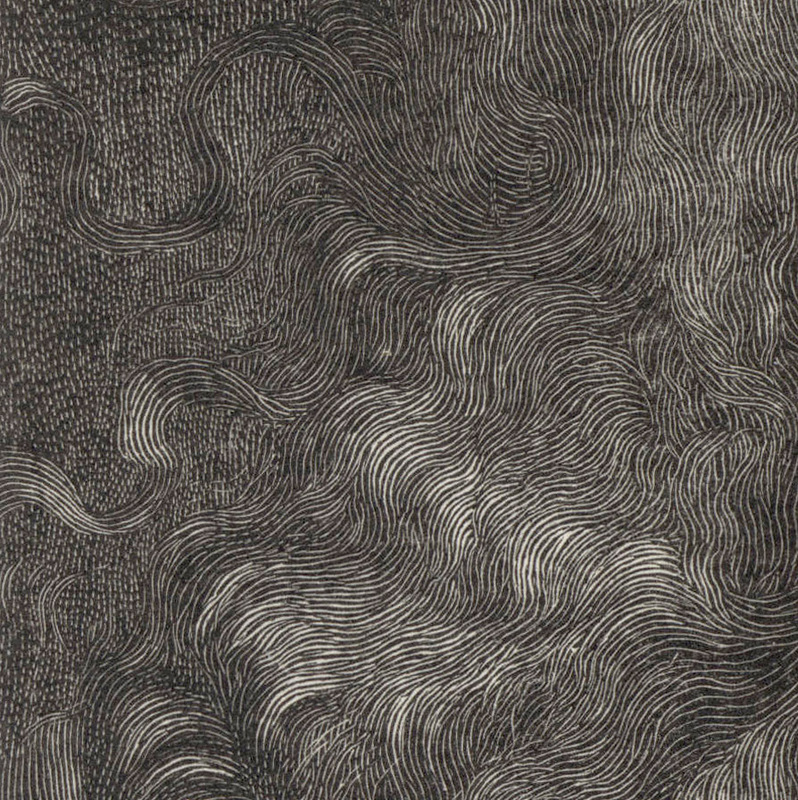 These tiny details can be seen in Cole’s wood-engraving of the right angel’s hands.